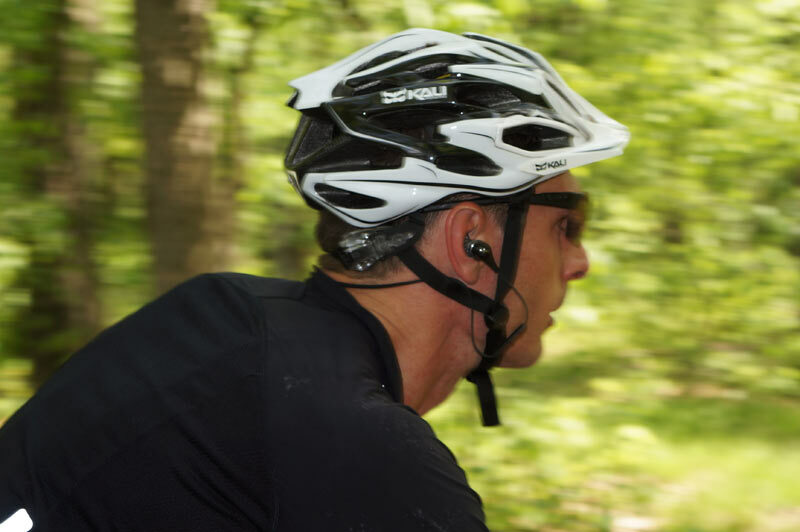 Cycling with Earbuds | TriMadness! This entry was posted in Cycling, Training, Triathlon and tagged Cycling, Training, Triathlon by Tri Madness. Bookmark the permalink. Try using Achtune. They connect to your helmet so you can hear your music but still hear what’s going on around you.